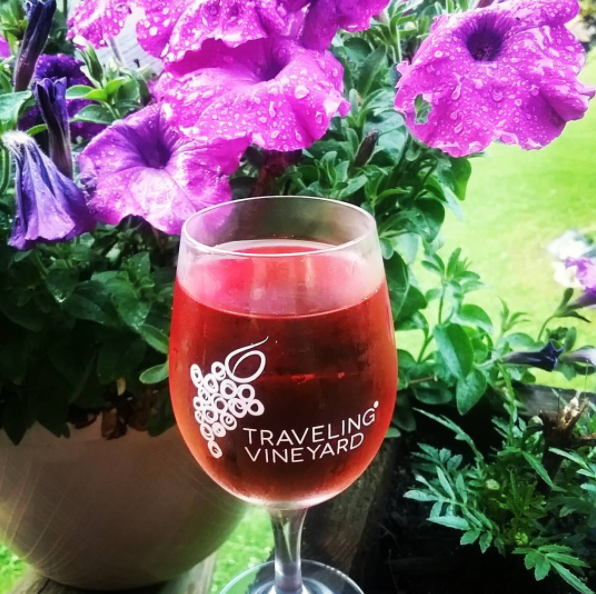 Born in the USA - our sweet 'blush' is so unique, you won't find it anywhere but Traveling Vineyard. 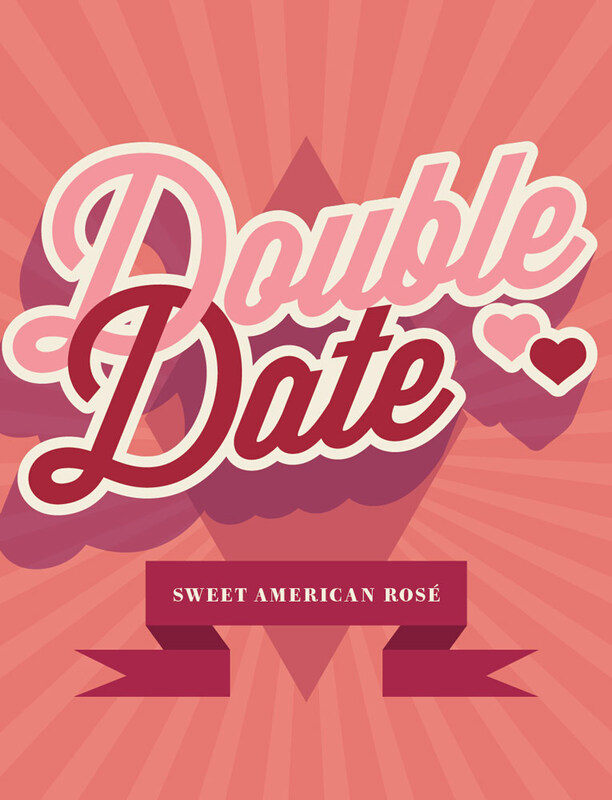 Pair this American beauty with date night in - and seal it with a kiss. Absolutely delicious! My new favorite wine! The flavors savour. Very fruity and sweet but not too sweet. Excellent dessert wine! I really love Double Date and so does my husband. We are not overly knowledgeable about wine - but we know what we like! This is fruity and sweet, but not too sweet. No nasty aftertaste either. It is my new favorite!!! I really love a sweet rose wine and this one was perfect. A wine for all seasons. A delicious mix of Peaches and fresh berries . Not overdone ... very good. If you sent a free case or two I would have a party with my friends. Reasonable price , my new favorite. This is not your typical red wine. This sweet wine is bursting with flavor and not dry at all. I enjoy sipping it with any meal. The best sweet wine I've ever tasted. If you like a sweet wine but want something a little more sophisticated than Arbor Mist this wine is for you. It is not so sweet it makes your teeth hurt but it won't make your mouth pucker either! I served this wine at a recent girls’ night gathering. My friends fell in love with this wine...unfortunately I only had one bottle. :-(. Given its great reviews with my friends, I purchased additional bottles of wine and gave them out to my girls friends for Christmas. They were very excited over their gift.